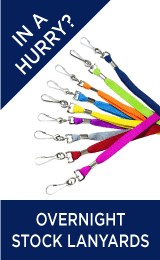 These High viz lanyards are available in multiple colours and they are completely customizable. 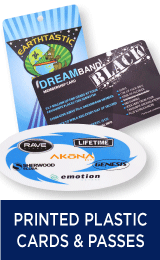 You can have your company name, business name, brand, logo, or event name printed on the entire length of the lanyard. We use vibrant pantone colouring, and there are multiple colour schemes that you can choose from. You will be able to choose the colour scheme that best fits your business, brand, or logo. Some of the businesses and companies that use these lanyards are construction companies, security guards, event and concert staff, night workers, and more. 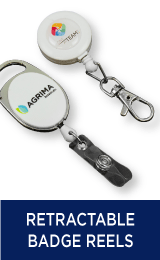 Although they are great to hand out to employees, especially employees that are required to carry a work ID or badge, they’re also great to hand out to customers and clients as a small promotional gift. In addition to our branding customization options, you can also customize the type of fitting that will come with your order of high viz lanyards. We offer a wide range of various types of fittings for you to choose from. The traditional fittings that we carry include the trigger clip fitting, the split key ring fitting, the crocodile clip fitting, and our ski pass holder. However, we also carry fittings that are a bit more unique. Some of them even come with additional features, like our whistle fitting, the cell phone/camera holder, and the adjustable bead. We even carry safety clip fittings that allow you to quickly release the high viz lanyards from around your to neck if need be. The whistle fitting is commonly used by sports teams, schools, camps, and sometimes even security companies. Schools often use the whistle attachment for team coaches, gym teachers, hall monitors, and more. The phone/ camera holder is a useful attachment for businesses that require employees to carry around a camera or phone all day. They’re also a big hit at milestone parties, such as anniversaries, wedding receptions, or even birthdays. They can be handed out to guests so they can easily take pictures (or hear their phone), during the event. We understand that quality services, products, and affordable prices are important to our customers. That’s why we have a price beat guarantee that allows us to drop our prices to beat our competitors. If you find these lanyards at a cheaper price elsewhere, we will lower our prices for you. 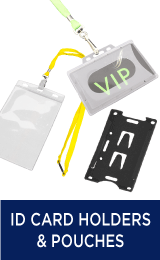 When you purchase your lanyards from us you will always be getting the lowest prices around. Our talented team of designers will create a virtual sample of your order, and present it to you before your order goes into production. If you need your order within a tight time frame, we provide a rush delivery service that allows us to get your order to you as soon as possible. If you choose to have your order of high visibility lanyards rush delivered to you, please keep in mind that conditions may apply. Your customization options may be limited, and fees may apply. 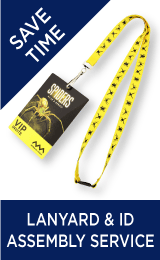 If you’re not sure how to go about ordering customized high viz lanyards for your company or event, you can call us and we’ll be happy to help you create something that is right for your business.